Salt and sugar body scrub absed on shea butter, enriched by jasmine oil and green tea extract. Our body scrub lifts away dead skin cells, stimulate skin surface microcirculation, makes skin soft and smooth, makes skin moist and slightly lubricated. Try this beautiful rose fragrance! We do not know the origin of ginger. Most probably it has come from the south of China from where it was delived to India. The historic sources say it has been used in China and India for more then 3000 years. Because of ginger’s anti-inflammatory and anti-bacterial action, it may help keep skin clear. 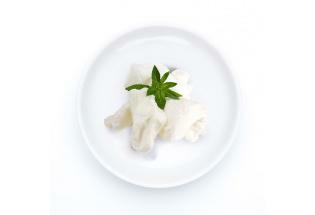 It may also help fight skin discolouration and aging. 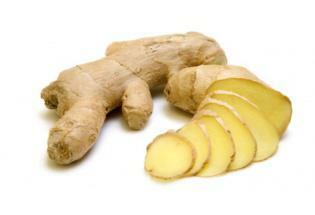 Ginger is highly-regarded as one of nature’s best cellulite reducers. Our ginger comes from India. Shea butter is an ivory-colored fat extracted from the nut of the African Shea Tree. What makes Shea butter an extraordinary skin care and an amazing skinhealer is its richness in precious constituents, which include unsaturated fats, essential fatty acids, phytosterols, vitamin E and D, provitamin A and allantoin. All these are natural and make Shea butter a excellent food for your skin.